This Kayak Carrier “Universal” design mounts to any crossbar or truck rack on the market. 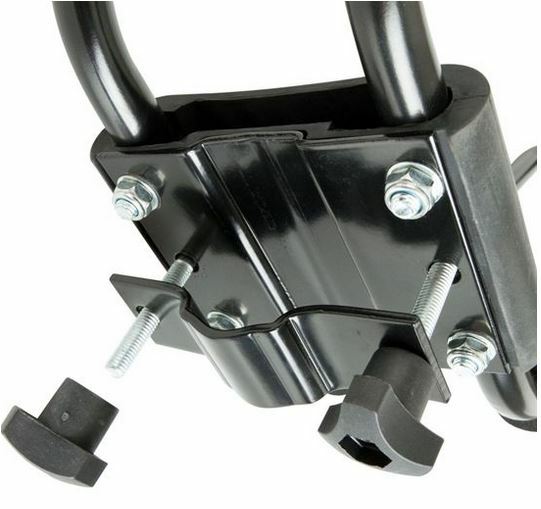 This Kayak Carrier “Universal” design mounts to any crossbar or truck rack on the market. The carrier secures the kayak on its side, consuming minimal space on the load bars. 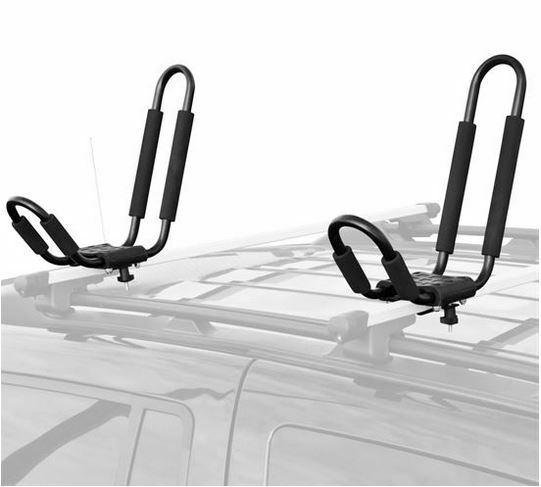 As shown in the pictures we put the Kayak Rack on our Truck Ladder Rack (sold separatly). 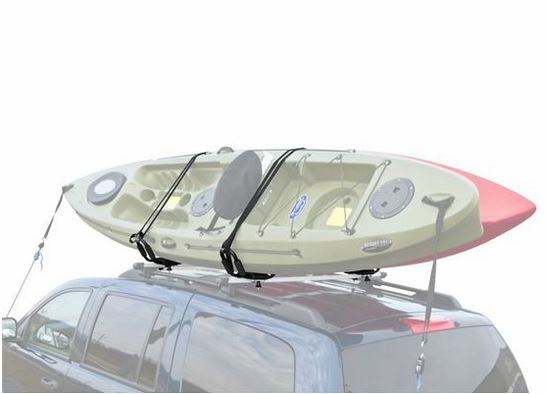 A simple, low-cost solution to carrying your kayak with our Truck Rack or your existing crossbar or truck rack. PLEASE CHECK MEASUREMENTS BEFORE PURCHASE. 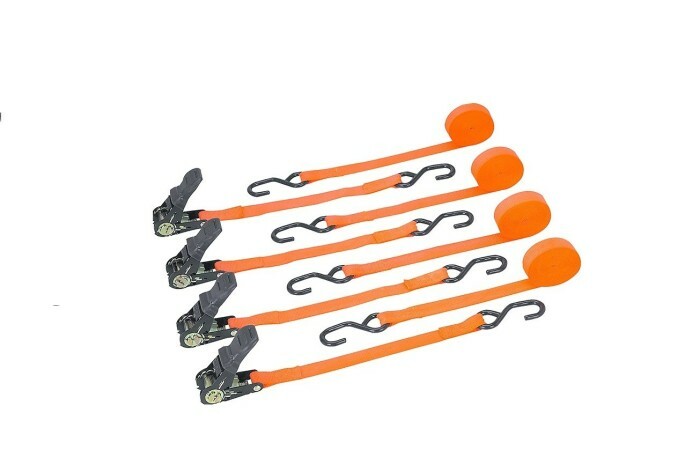 Order the following 4 PC Set Ratchet Straps for securing your cargo, ladder, lumber, kayaks, etc with safety. On Sale For Only $39.99 $23.99. 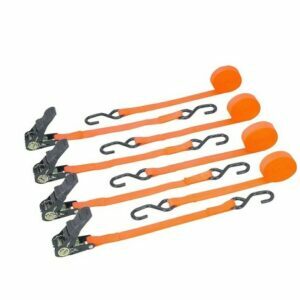 These kayak holders helped my transport my kayaks on my truck rack. Did not scratch the kayaks. Easy to install. 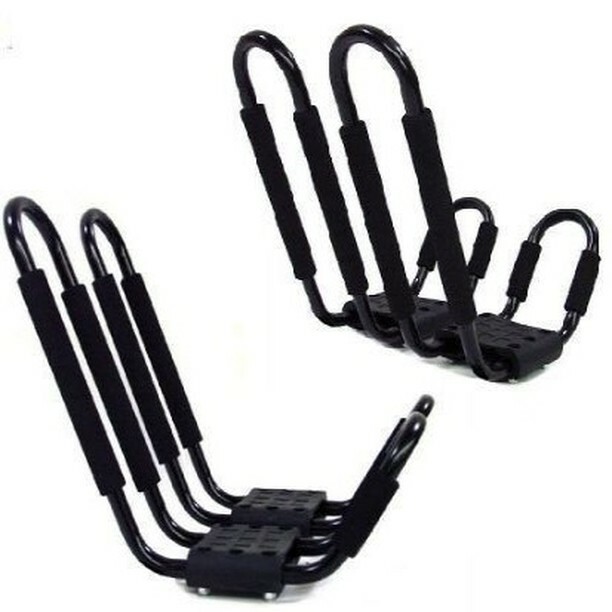 2 Pc Set Universal 800lb Truck Rack. 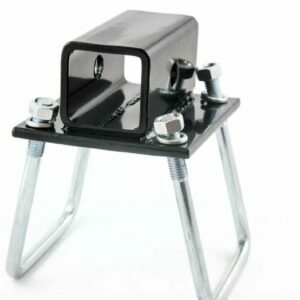 Achieve safe and secure handling of ladders and materials with our New Heavy Duty Truck Rack Set. 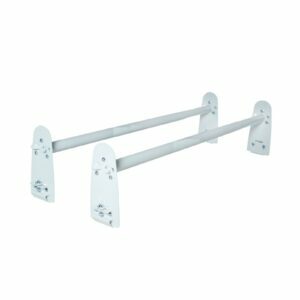 Straight Top 2 Pc Set Universal 800lb Truck Rack. 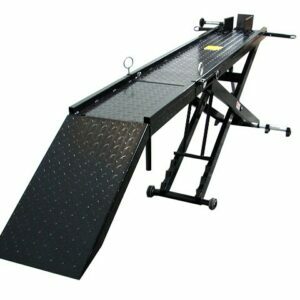 Achieve safe and secure handling of ladders and materials with our New Heavy Duty Truck Rack Set.